  Rose Bowl Game safety tips and guidelines can be found on our Game Safety Guidelines page.  Please also visit Rose Bowl Stadium for their rules and list of prohibited items. 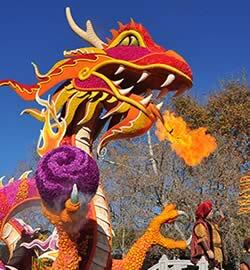 Additional safety tips and guidelines for ancillary events can be found on their event pages.